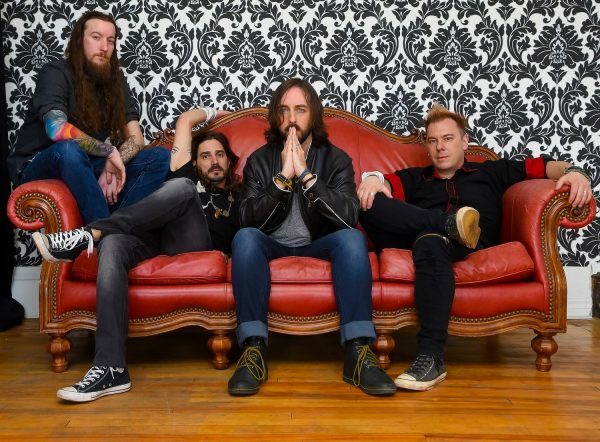 Hard rockers Small Town Titans hail from York Pennsylvania and already have two full-length albums under their belts. 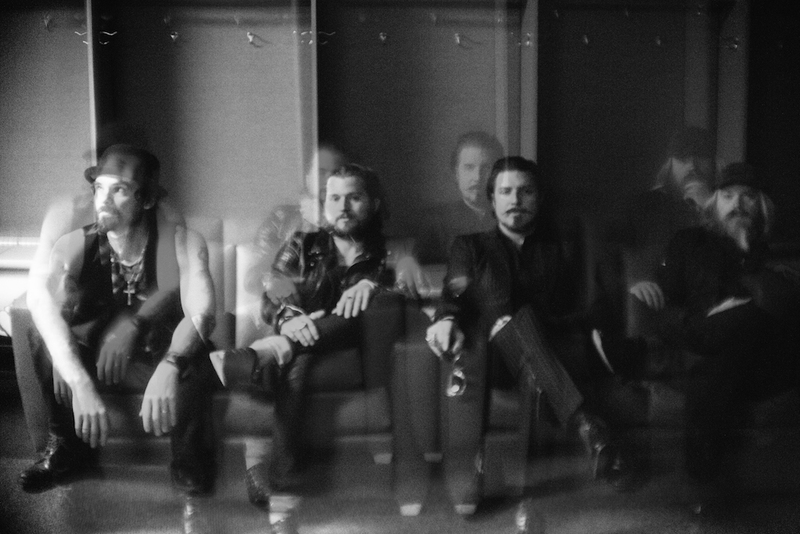 Here’s one for the music lover that digs that middle ground between psychedelia and hard rock – Fear, the new EP from Los Angeles’ Tombstones in their Eyes. 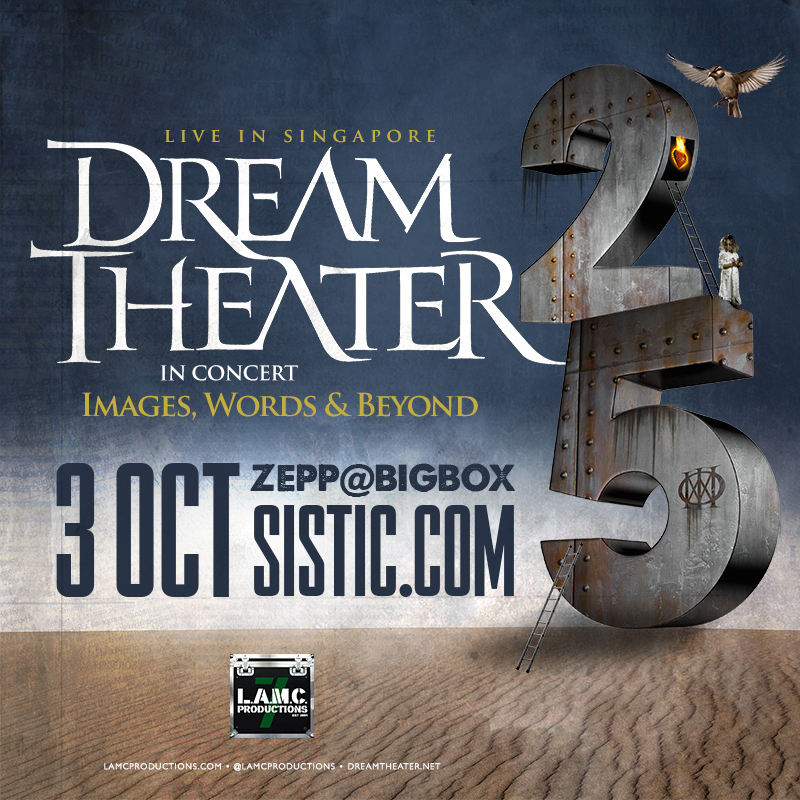 Hard rock and progressive metal titans Dream Theater, as part of their Images, Words & Beyond 25th Anniversary Tour return to Singapore on Oct 3, 2017, at Zepp @ Bigbox Singapore! 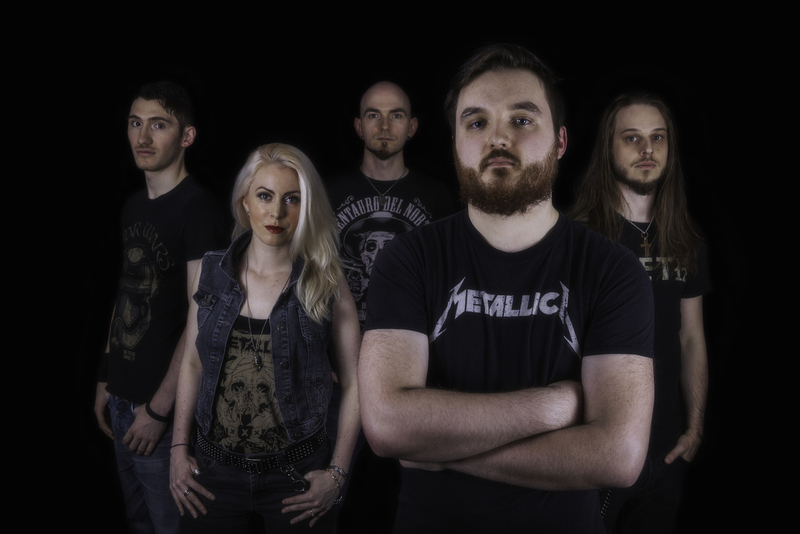 UK hard rock band Mallen have released a muisc video for their debut single “Jack of Cards”, issued in November 2016. 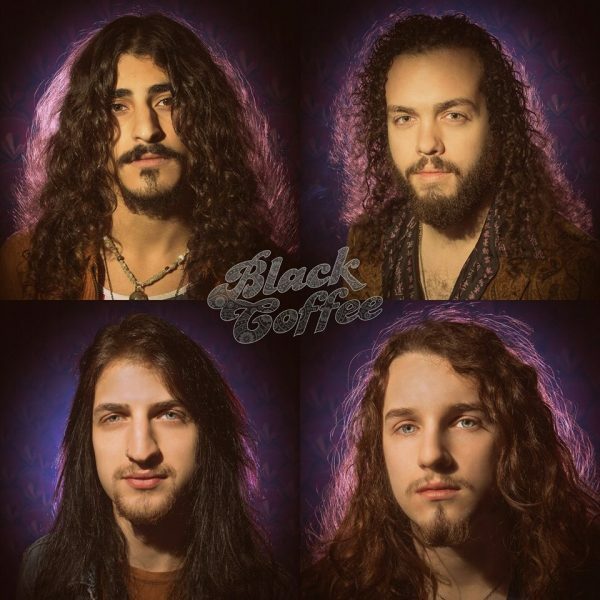 Things appear to be on the up for Texas hard rockers Blacktop Mojo. 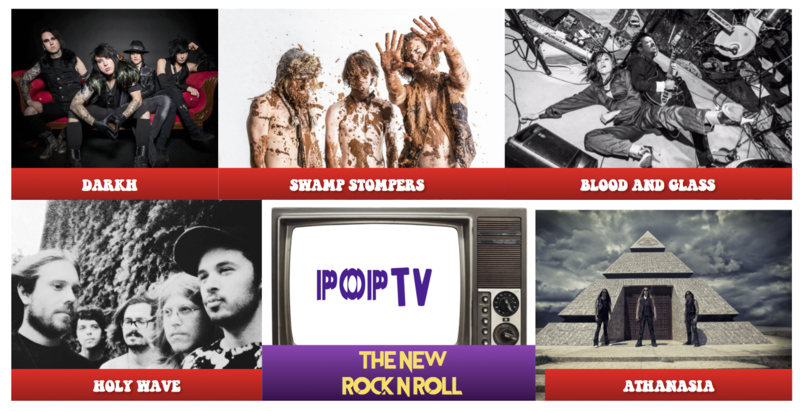 PoPTV – THE NEW ROCK N ROLL FT. DARKH, THE SWAMP STOMPERS, BLOOD AND GLASS, HOLY WAVE & ATHANASIA!!! 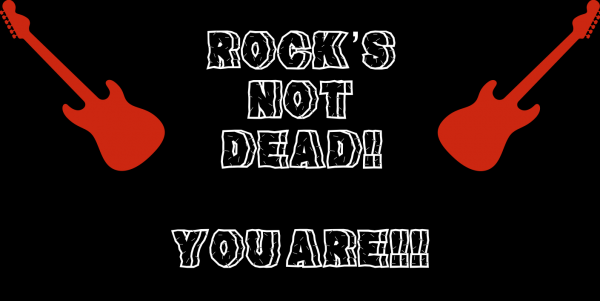 SCORPIONS – DOWN TO EARTH VETERAN ROCK SUPERSTARS WHO JUST WANNA GO OUT WITH A BANG! 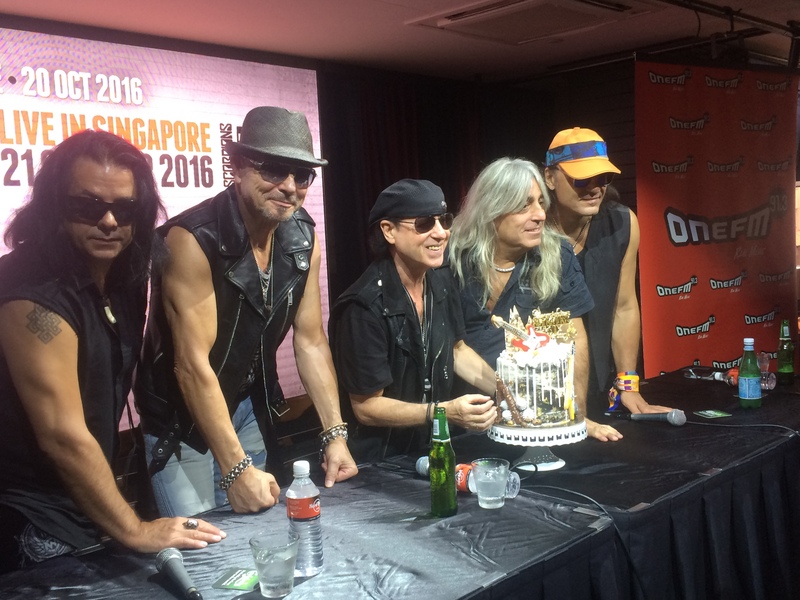 Halfway through the Scorpions press conference at the Hard Rock Cafe, guitarist Matthias Jab remarked – “We play like we live today”. 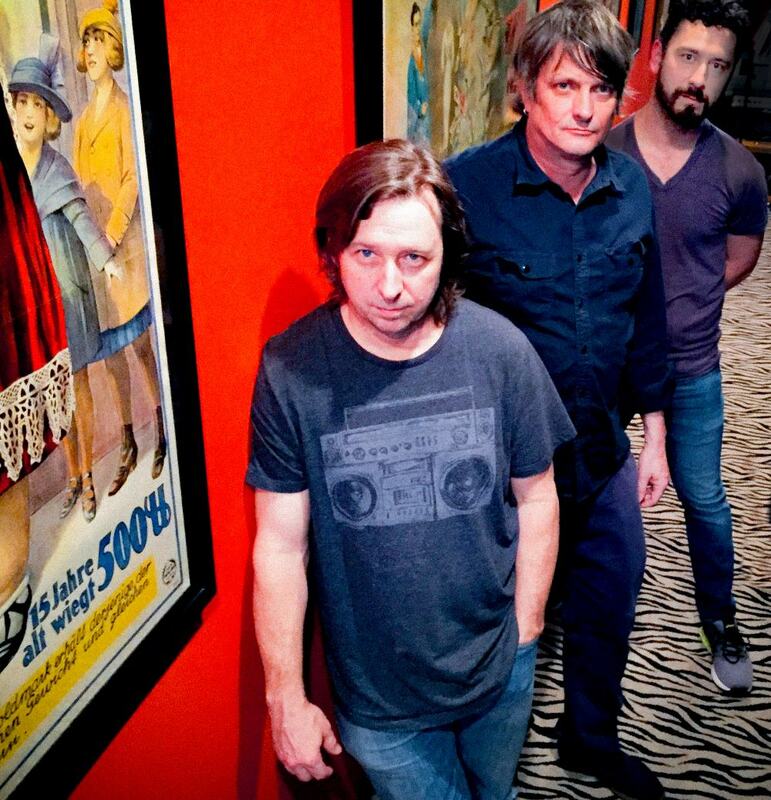 LISTENING BOOTH – THE NEW ROCK N ROLL FT. THE RADIO DEPT., DANGERS, JOSEPH HEIN, BRIDGES AND POWERLINES & FRESH SNOW!!! Author Kevin MathewsPosted on September 8, 2016 Categories MUSICTags Alt-rock, Bridges and Powerlines, Dangers, Fresh Snow, Hard rock, Joseph Hein, Listening Booth, Melodic Rock, Pop-rock, Rock, The New Rock N Roll, The Radio Dept. PoPTV – THE NEW ROCK ’N’ ROLL FT. THE GLORIOUS NORTH, CROSS THE DIVIDE, COHEED AND CAMBRIA, TWIN ATLANTIC & BUMPIN UGLIES!!! 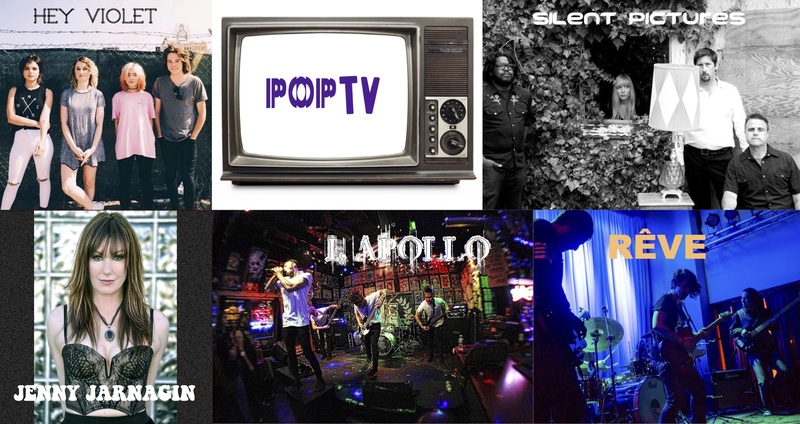 PoPTV – THE NEW ROCK ’N’ ROLL FT. VELVET FLARE, CINEMECHANICA, SIRES, MEGALOMANIA & STATE OF MINE!!! 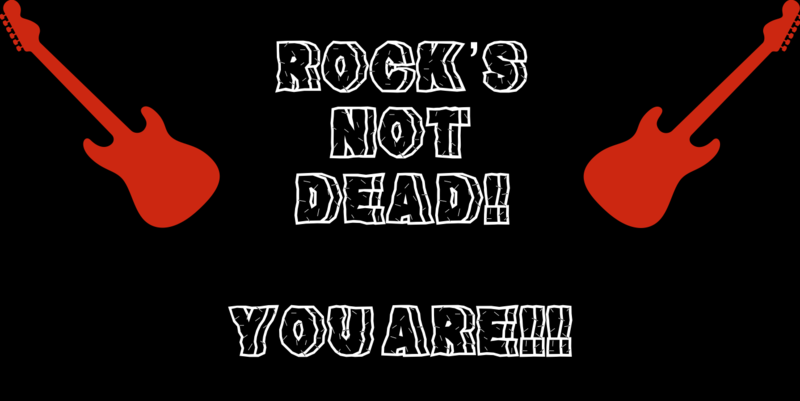 PoPTV – THE NEW ROCK ’N’ ROLL FT. HEY VIOLET, SILENT PICTURES, JENNY JARNAGIN, I APOLLO & RÊVE!!! PoPTV – THE NEW ROCK ’N’ ROLL FT. KING GIZZARD & THE LIZARD WIZARD, PHOENIX DAY, BASIC CABLE PREACHERS, APOLOGIES I HAVE NONE & FIRE FROM THE GODS!!! 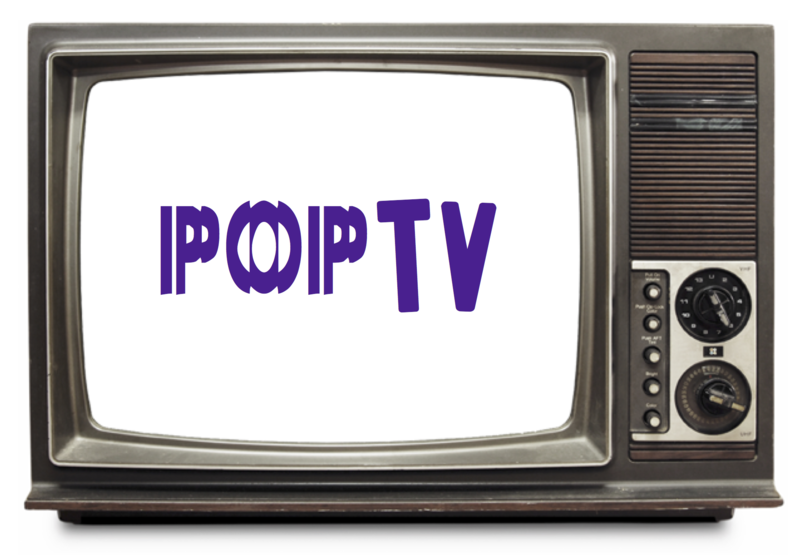 PoPTV – THE NEW ROCK ’N’ ROLL FT. 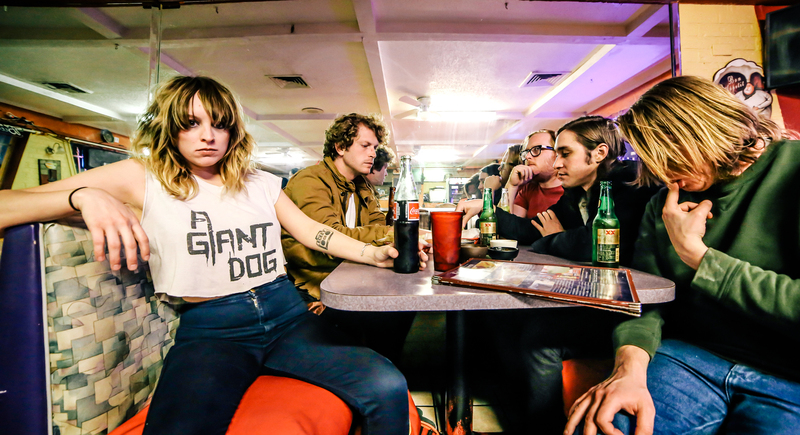 BLOSSOMS, KILLIT, BLIND PILOT, SLIM CESSNA’S AUTO CLUB & HOCKEY DAD!!! 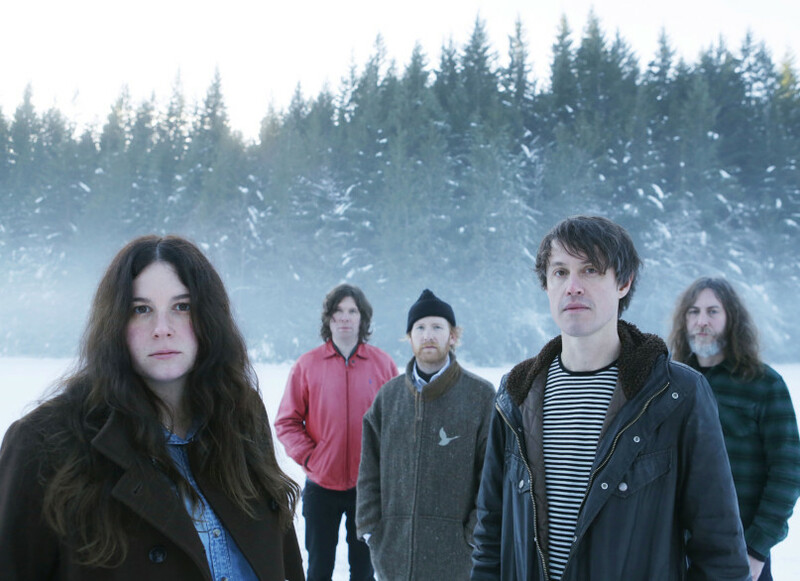 Black Mountain is a Canadian rock band from Vancouver, British Columbia. 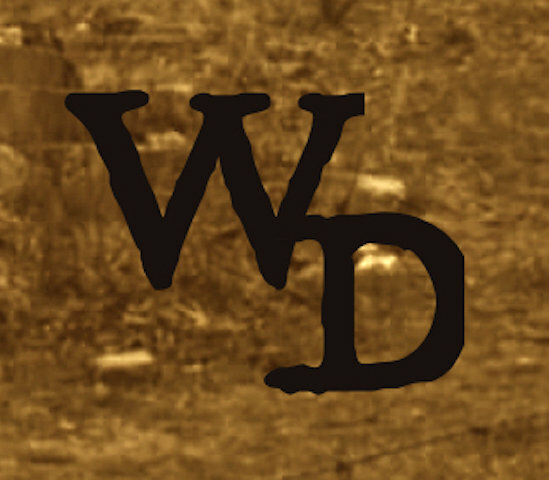 The band is composed of Stephen McBean, Amber Webber, Matt Camirand, Jeremy Schmidt and Joshua Wells. 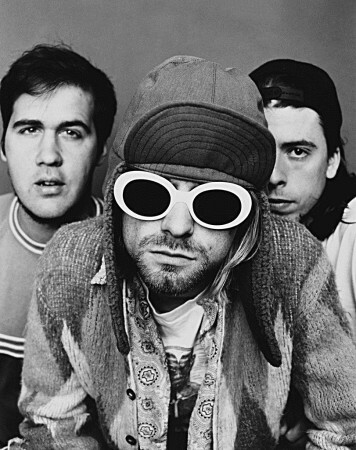 They have released four albums and eight singles. According to its press release, The Spider Sessions came about as a response to a lack of paying gigs for musical artistes in Singapore. Which is in itself, an excellent cause, of course and the folks behind this initiative should be commended. Apart from organizing more paid gigs for indie bands, “the Spider Sessions aims to build a strong community, holding networking sessions prior to events in order to allow featured artistes to build rapport with each other as well as to facilitate pooling of fan bases. Similar avenues will be provided for the audience to interact with the artistes both during and outside of the events”. Which is also to be applauded as the sense of community within the local music scene can definitely be built upon. The inaugural event will feature boxchild, Koji, Knightingale and Orange Cove. 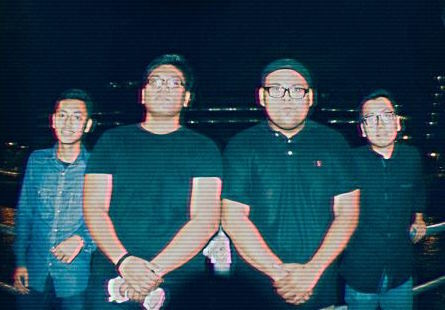 Ranging from melodic hard rock to grunge to pop punk, these bands represent the lesser-known albeit up and coming modern pop-rock scene in Singapore.